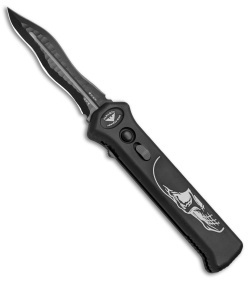 This Death Head model PARA-XD features a double-edged "Torch" kriss style blade with plain edges. The blade is made from CPM-S30V with a black finish. 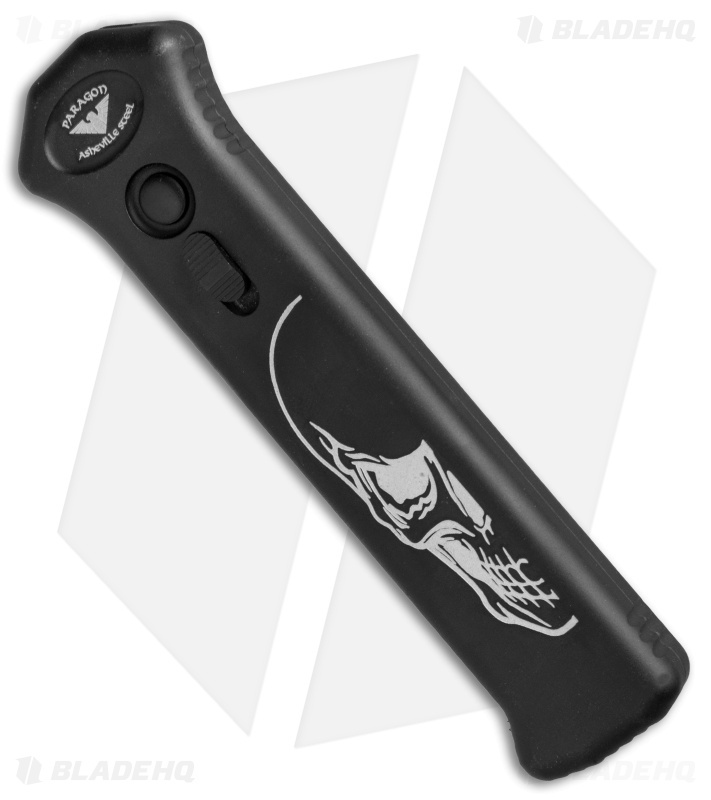 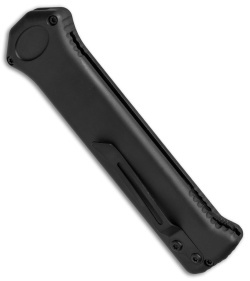 It features a black hard coat anodized 6061-T6 aluminum handle with a Death Head half skull etch, a sliding safety, and tip-down pocket clip.